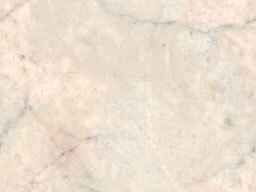 dilithium silicate, provide both strength and excellent esthetics. 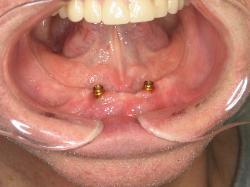 implants in the mouth. 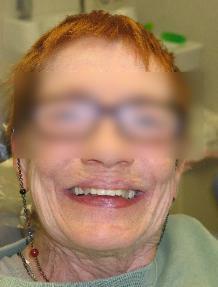 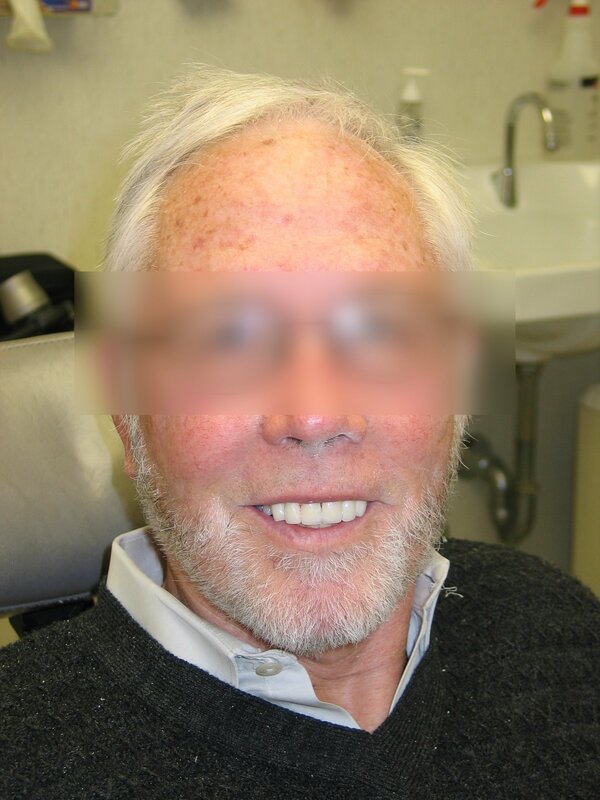 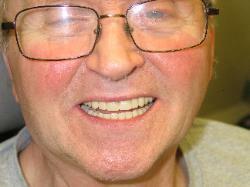 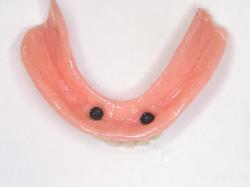 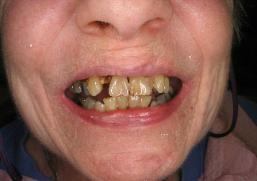 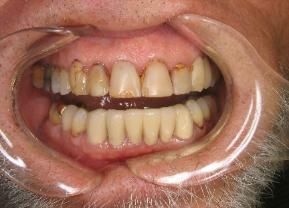 This patient's upper denture was made in our office as well.